out to eat in a while. So I took him to Pizza Hut. Dad, me, and the wheelchair. was a hassle, but we made it. was another feat, but we succeeded. Then, once seated, Dad needed the restroom. more looks from people around us. and each time we were on our own. I felt as if we weren’t supposed to be there. to pay our bill and leave. wondering how best to negotiate them this time. and we sailed through with ease. that I wanted to hug them as we passed by. I’m sure our thanks sufficed. and what they do does help. all age groupings, all known genders. in trying to change them. 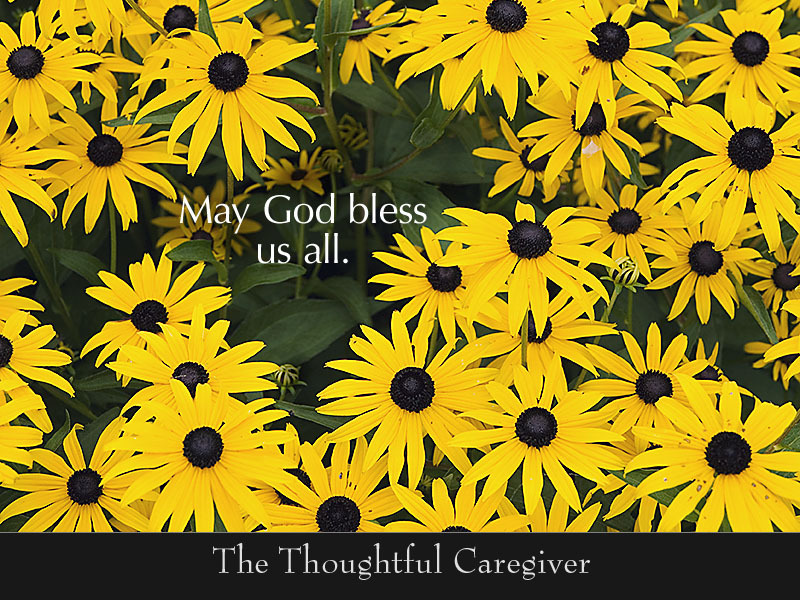 who suffer from CDD—Caregiving Deficit Disorder. Maybe they’ll get help some day. everyone who “gets” it and even those who don’t. 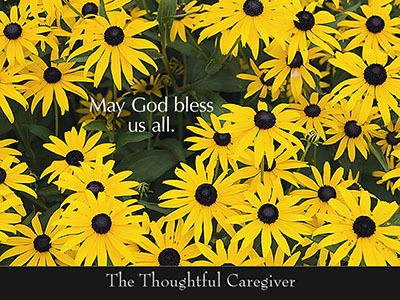 This entry was posted on August 27, 2007 at 4:16 am and is filed under Caregiver Truths, Caregiving & Feelings. You can follow any responses to this entry through the RSS 2.0 feed. You can leave a response, or trackback from your own site.